Google tries to understand a searcher’s intent when displaying results for his/her query. Google has been doing this for a while now and experts believe it can revolutionize searching. Once, searching was fully syntax-driven. But Google’s been gradually reducing the importance of syntax and increasing the importance of semantics. Featured snippet is a step taken by Google to this direction. 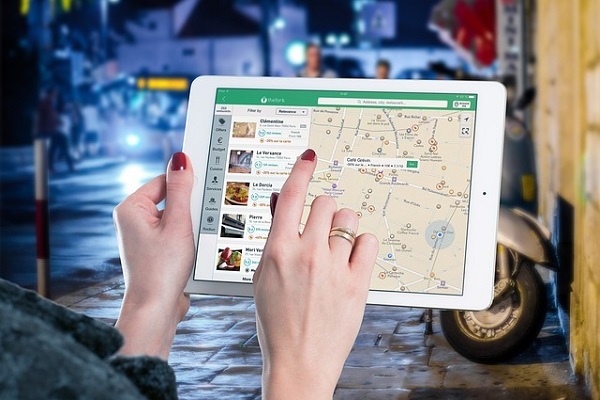 Running an online business gives you the ability to consider Google Maps listing unnecessary. But businesses operating from a fixed location lack this benefit. Google Maps listing is indispensable for them. It endows them with better visibility against local search queries. Studies indicate more than 80% of searchers who use local keywords visit the physical outlets to buy staff. The map listing is a form of optimization as it beckons Google to look at the onsite content as local content. In most cases, a product or a service search on Google ends up as a local search. 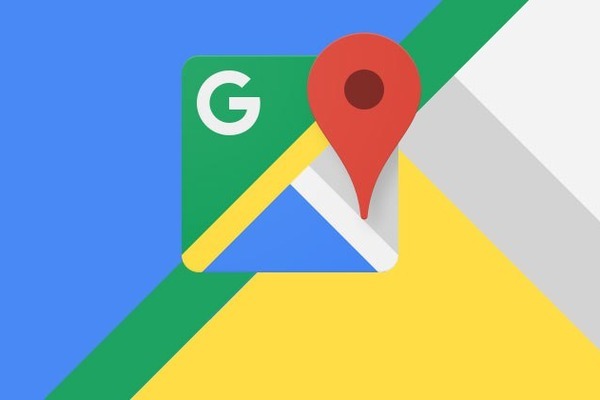 Even if you don’t specify your location, Google will still show you local results. Your IP address tells Google where you are from - which country, which state and which city. Google Keyword tool allows advertisers to target specific locations. The tool acknowledges that people tend put the least amount of effort when they search something online. SEO practices are never static, they are always changing. 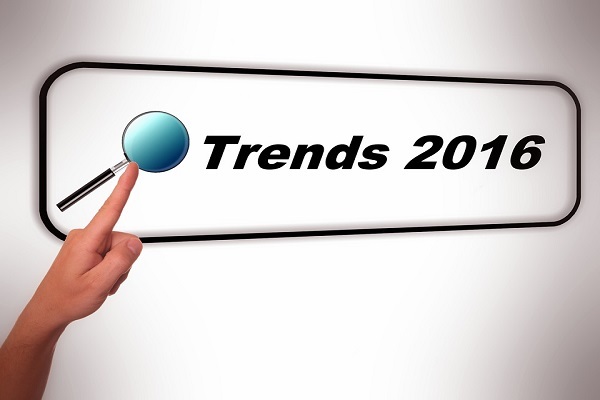 The ones that are trending today will be gone tomorrow, and new trends will arrive. Content marketing is now the bottomline of SEO. Anyone, who’s connected to the SEO circuit knows this. But content marketing is a loose term, how do you know what type of content is marketable? Search engine optimization is vital when online visibility comes under concern. 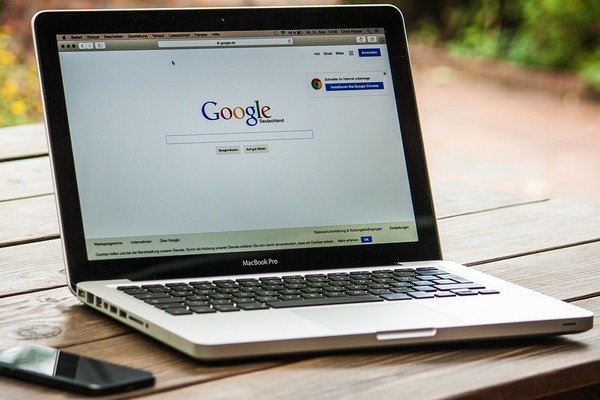 It was recently reported that Google logs as much as 300 million searches on a given day. Owing to the huge popularity of search engines, businesses are implementing SEO strategies that give a boost to their position in the SERPs. Planning to implement SEO strategies to ensure your business performs well enough online? 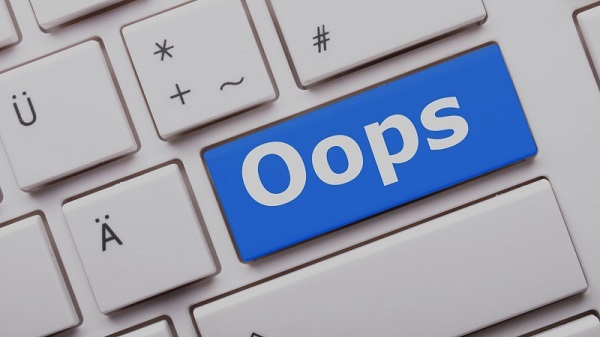 You need to be aware of some of the most common and silly SEO mistakes that are committed. And ensure you don’t fall prey to such pitfalls.